How to create easy graphic design ? Hello my little cats! 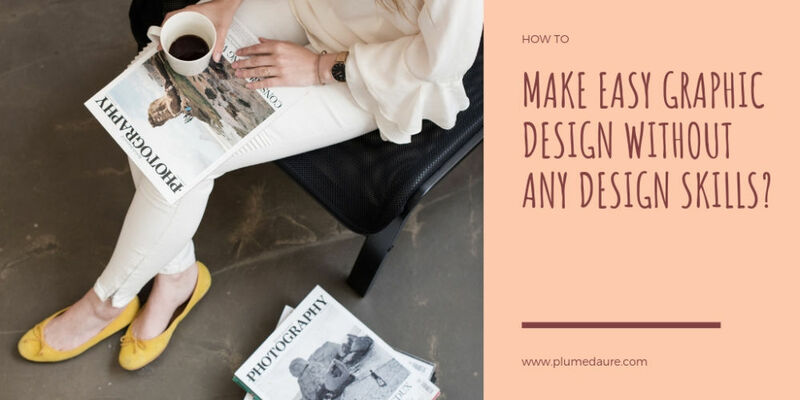 Today I want to share a good advice for you to do easy graphic design without any particular knowledge. That is without necessarily knowing how to use Photoshop, or other software of this type that can require quite some learning. For my part, I have very little knowledge in graphic design. And yet, I need designs for my blog quite often. My options? Hire a graphic designer is one option, certainly. But it can be expensive, especially as an individual. In this case, a simple and free option is much better, right? And here, to answer the question “How to create easy graphic design without knowledge?” I answer you: Canva! Let’s talk about it! I simply invite you to visit the Canva website and create a free account. This online tool is SUPER COOL! Personally, I’ve been using it for almost two years and it has never disappointed me. 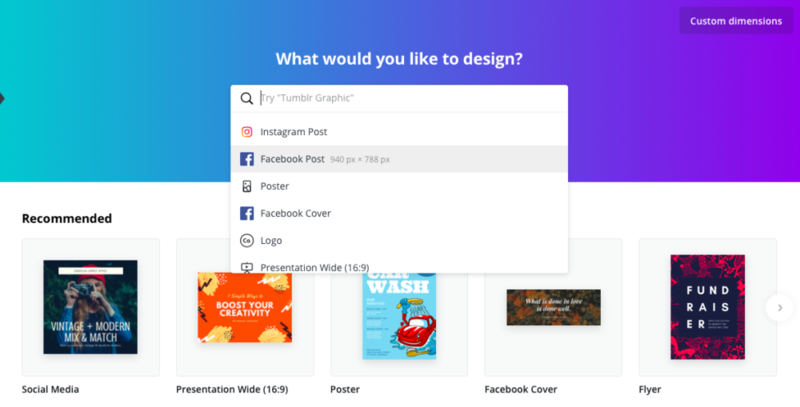 Whether it’s for creating banners, email headers, PowerPoint presentations, Facebook or Instagram posts, newsletter headers, or other designs, this tool is just great. I use it both for my blog designs (eg for the main photos of my Instant Plume articles, for my Pinterest photos, or just for example for the presentation photo of this article :). 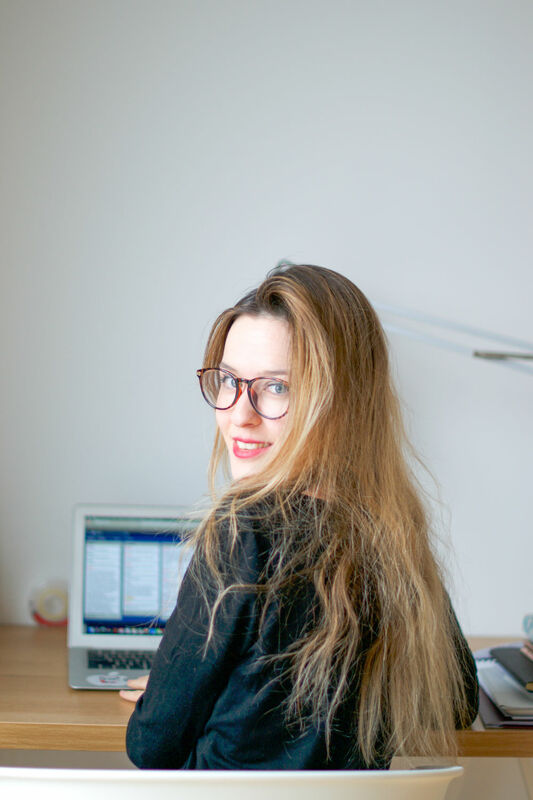 How to use Canva ? Just create an account (which is free) and choose the type of design you want to create. You can either choose from the formats already proposed, or create your own design with the desired dimensions (top right of the screen “custom dimensions”). And in a few minutes, you can come up with a pretty cool graphic design! That’s it, now all you have left is to try :)! Lot of kisses and have fun with your design creations!